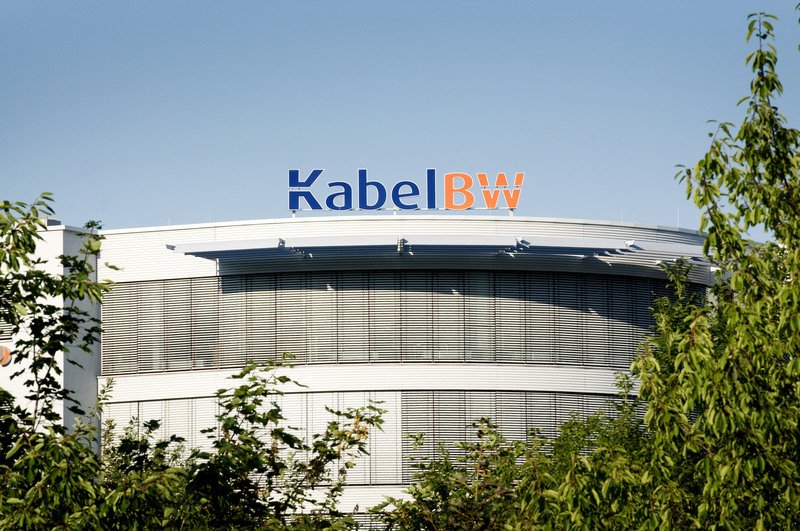 Germany’s Federal Cartel Office, the Bundeskartellamt, has approved the acquisition of Baden-Württemberg cable operator Kabel BW by Liberty Global. 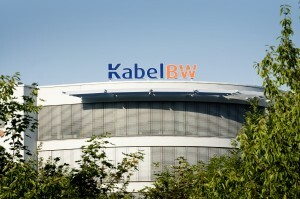 Liberty Global announced its intention to acquire Kabel BW for €3.16 billion in March 2011. The proposed deal had been opposed by a number of parties, including Sky who pointed to the threat posed by the merger to its distribution deal with Kabel BW. German alternative telecom operator association the VATM had also expressed strong reservations about the proposed merger. However, Liberty Global proposed concessions to the Federal Cartel Office to make the deal acceptable, including removing encryption of digital free-to-air channels and allowing competitors to bid on contracts with housing associations. The merger will see Liberty Global’s subscriber base in Germany increase to almost seven million.